Gizmodo is building the Home of the Future for a week in NYC, offering a peek into what technologies could soon be available. For our part, we crafted the Beer of the Future, called Hop Tech 431 — an IPA brewed with an unreleased, experimental hop strain. To find the strain we worked with hop breeder Gene Probasco, to find an experimental hop unavailable in other brews, but on the cusp of making it to the big time. We decided on HBC 431, a strain which, quite uncommonly, is of unknown parentage. It has unique earthy, woody notes that could make for very interesting beers down the road. So we brought the Gizmodo team down to the brewhouse and they helped us mash in, threw in the future hops, and hung out for the day. Sixteen days later, they came back and sampled the fresh and tasty future brew. It’s quite delicious, and definitely something different. At the Gizmodo Home of Future we exclusively poured our space age brew, and handed out tasting cards. 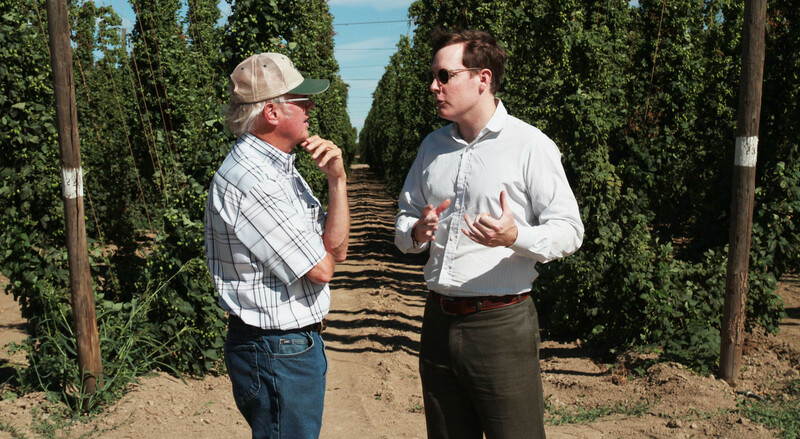 Since there is so little known about HBC 431, and we will be passing the information along to our hop breeding partners, everyone’s voice counts. If you’re in NYC on May 21st, you can RSVP for the closing party here. 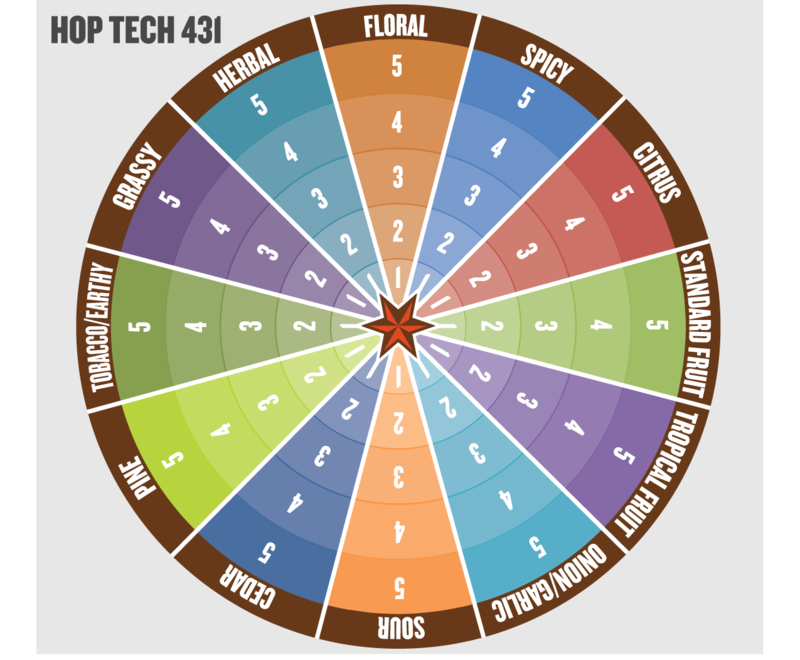 The event has been an amazing technological display, and Hop Tech 431 made for great experimentation. New hops means more formulations… good news for any Mad Scientist. Watch the Gizmodo video below to see how the whole project went down. Home of the Future: Brewing Hop Tech 431 at Sixpoint Brewery from Gizmodo on Vimeo.